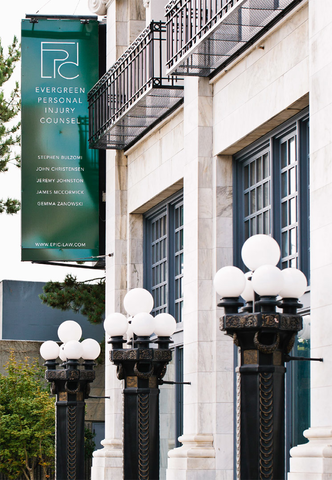 The historic Bowes Building in downtown Tacoma has been completely renovated and new tenants, Evergreen Personal Injury Counsel (EPIC), is proud to announce the grand reveal. EPIC will be hosting a ribbon cutting ceremony and private launch party at their new location on the evening of Thursday, September 22nd. The hard work has been done and now it’s time to celebrate. 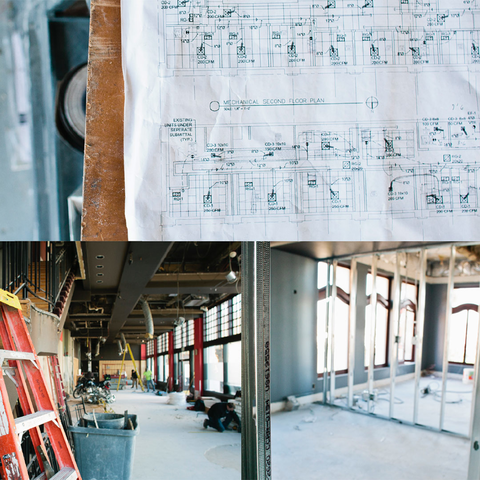 This amazing new office space at 100 South 9th Street has been the home to so many great businesses over the past 108 years and EPIC is thrilled to be the latest. So Tacoma, come on down, admire the hard work put into this piece of history in downtown, and welcome EPIC with us. Evergreen Personal Injury Counsel (EPIC) began this journey almost a year ago. The first phase was a rebrand from Messina Bulzomi Christensen Law to their new name: EPIC. It was quite a leap for the business. The team needed a show-stopping marketing strategy to fit the overall tone and motivation of their practice. Typically, rebrands evolve quietly and internally but this was something bigger, ultimately blossoming the legal team beyond what their previous space could provide. They felt a need to be plugged back into the heart of the city and community they were serving. 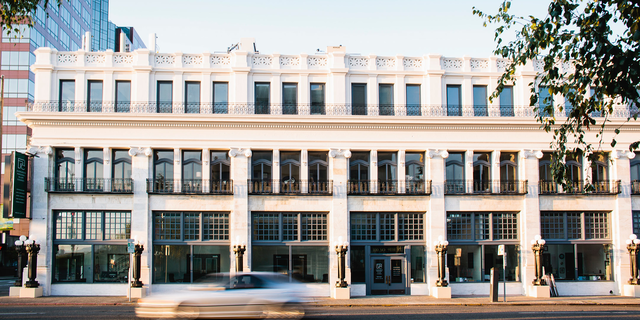 EPIC knew they needed to be in downtown Tacoma and eagerly jumped at the opportunity to move into the Bowes Building.